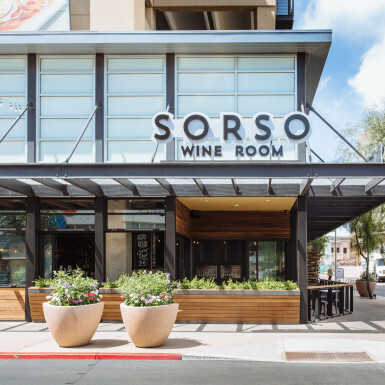 Step into Sorso Wine Room, your new favorite Scottsdale wine bar, and let the world spin on without you. 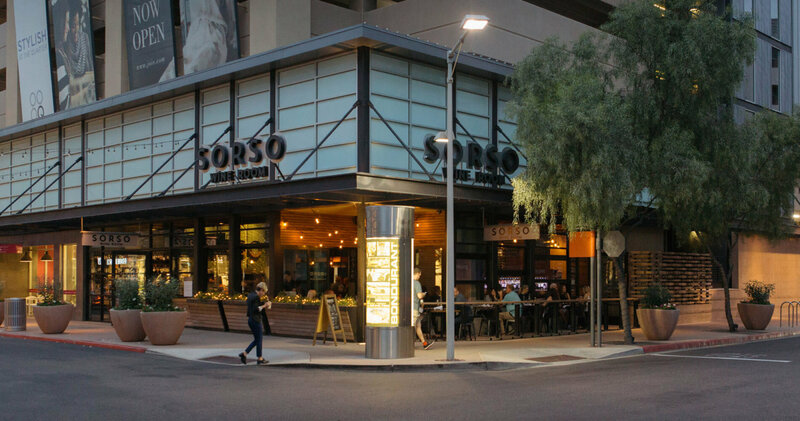 Sorso is a stylish escape that’s never stuffy, a cool and comfortable place to relax with friends, sip your way through some of our 150 spectacular wines, specialty cocktails or craft beers and feast from our menu of delectable salads, sandwiches, bruschetta, flatbreads & more. 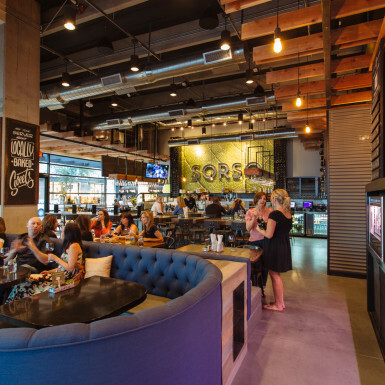 The contemporary décor artfully combines rustic and industrial elements that feel new and vibrant, yet infused with history and a sense of place. 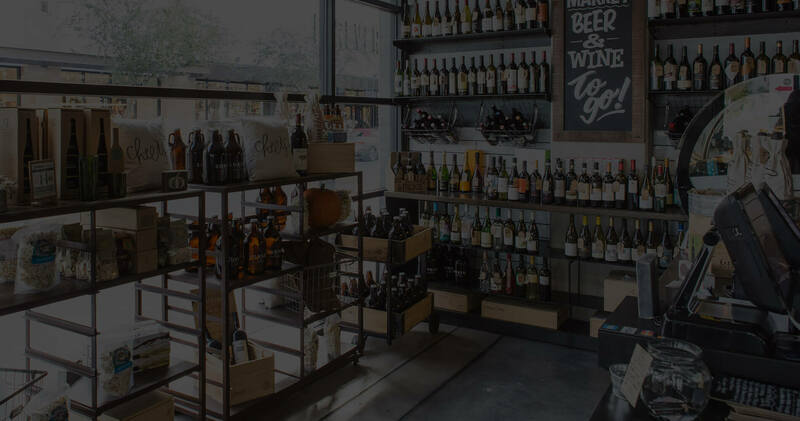 Owners Mark and Lauren Teahen and their amiable and knowledgeable servers are always nearby, greeting our guests, recommending wines and tasty bites, and keeping the ambience friendly and casual. 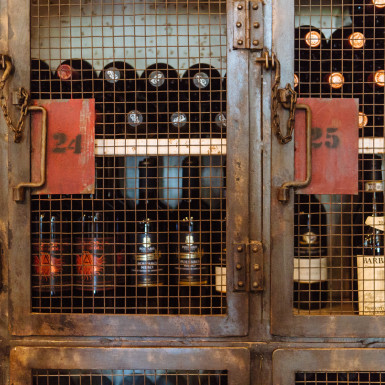 Invite a friend and visit Sorso Wine Room today. 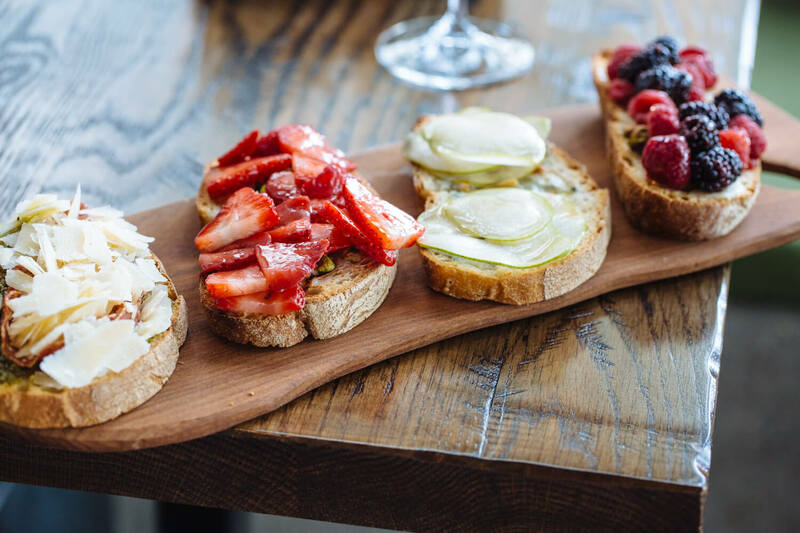 We think we’ll be your new favorite Scottsdale wine bar. 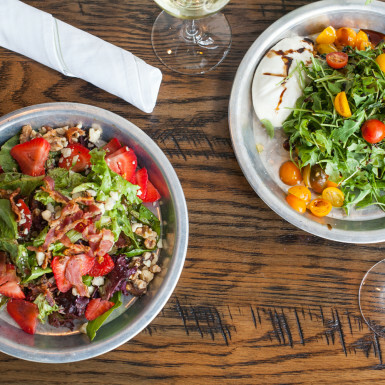 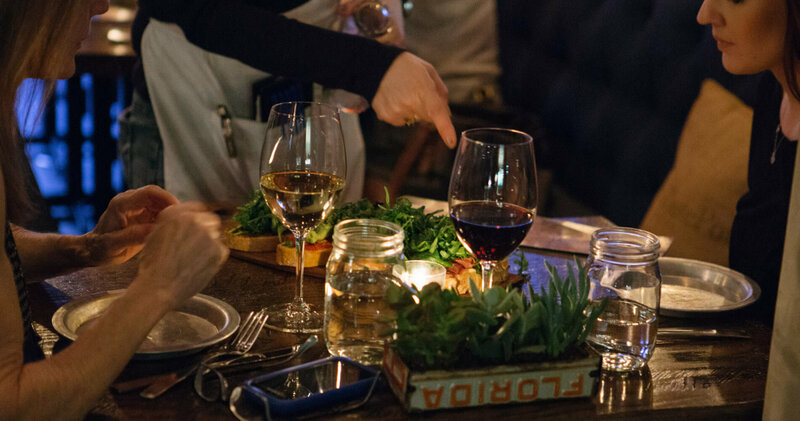 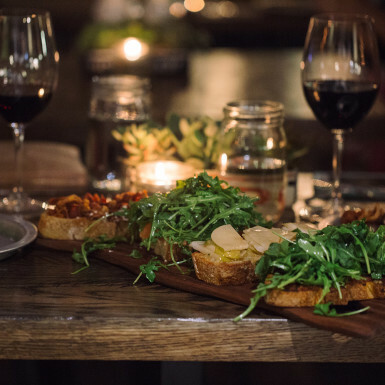 Get the dish on wine and food specials, events, and new wines. 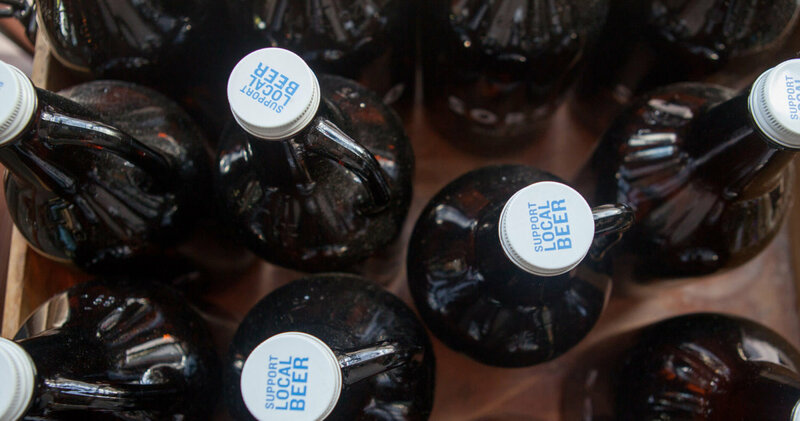 Wines, beers, sodas, sweets, snacks and more are ready to grab and go in our To Go Market. 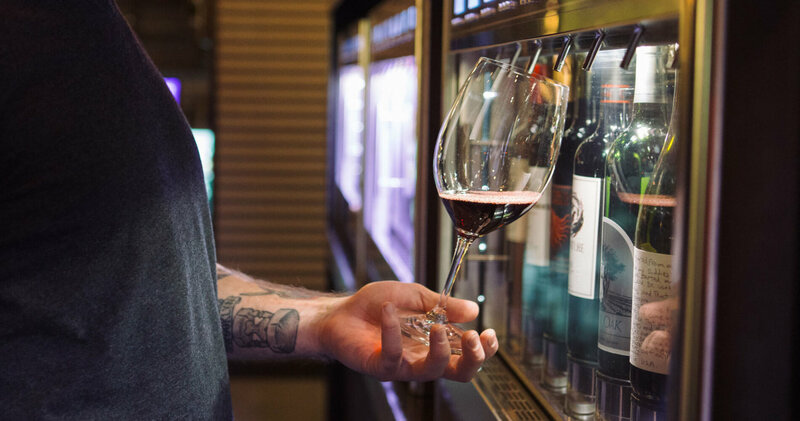 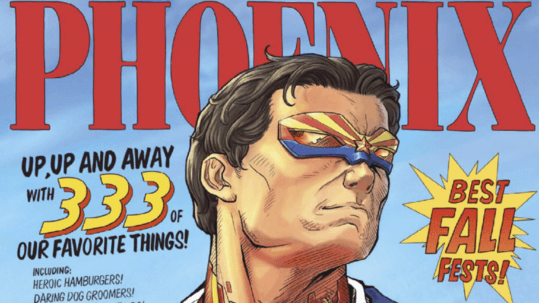 Stay up to date on all the fun at your new favorite Scottsdale wine bar!